Chris is a well known and well respected sector leader in Regeneration. Currently responsible for leading Regeneration services for the Regenda Group he has been developing and delivering regeneration approaches across the public, private and voluntary sectors for over 20 years. A chartered Town Planner Chris combines his understanding of place with development economics and a people centred approach to innovate and adapt new thinking and delivery. Beckie is a creative and innovative Asset Based Community Development professional with over 12 years dedicated service within Regenda. Beckie started her career with Regenda as an apprentice and has progressed on to become the Regen Teams leader in long term transformational change. 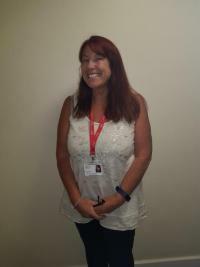 Beverley is Regendas’ More Positive Together Pre-Employment Support Officer. More Positive Together is a Lancashire-wide project which will help 2,250 residents of the county’s most deprived neighbourhoods to improve their skills and employment prospects. It is led by Lancashire Sport Partnership and supported by funding from the European Social Fund. Jamie is Regendas’ Health Creation expert. Currently based in Fleetwood, he is leading an innovative project to develop significant health outcomes for people from six green spaces across the town. 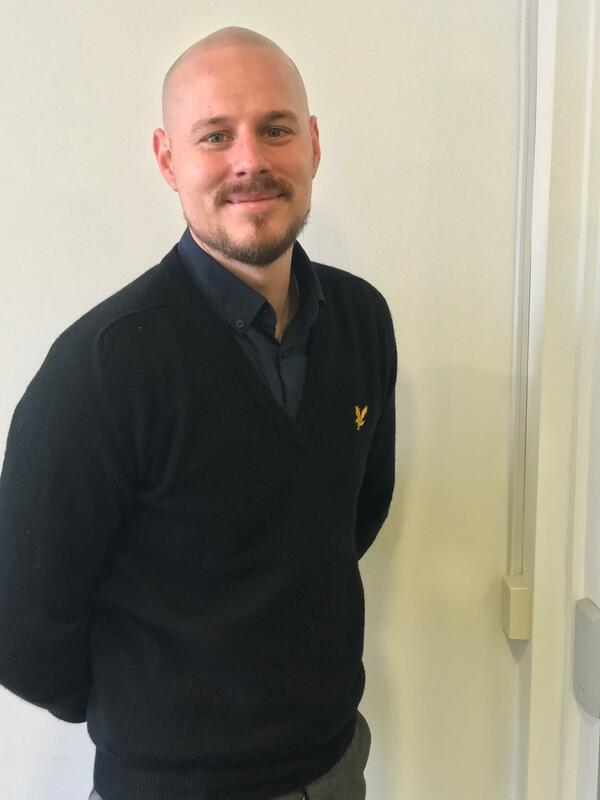 Jamie is an advocate of health creation where giving people control of their own health solutions through social contact and confidence are the key. 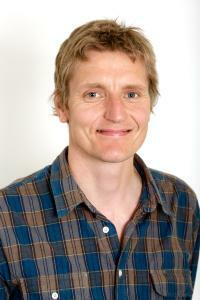 An innovative thinker he brings together local partners to work in different ways to achieve new outcomes. Lisa is an expert in asset based community development with over 25 years experience working with disadvantaged families and communities across the country. Lisa’s background includes Regional Development for Centrepoint; Chidren’s Fund Manager; Youth and Community Senior Manager; Lecturer and bid writing. 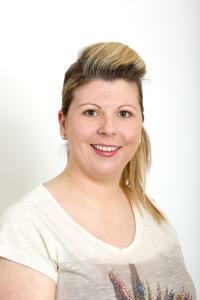 Joanne is Administration Support Officer for the More Positive Together and regeneration Teams. 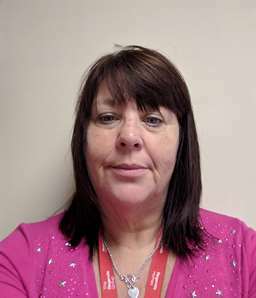 She has developed her career over the last 14 years working as a Business Support Officer and Team Leader in various organisations. 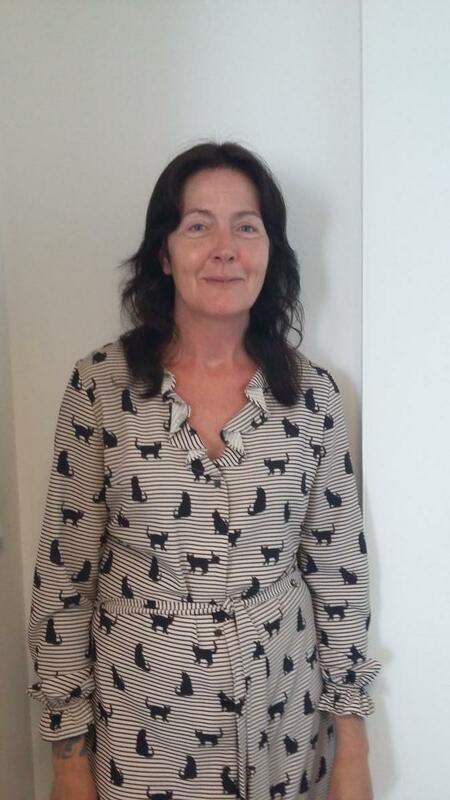 Joanne is responsible for the data systems and monitoring for the European Social Fund, More Positive Together programme and provides Business support to the regeneration team across a range of projects within the 10 year vision, including budgets, report writing and office management.